Finally, science has addressed something that many cat owners have been claiming for a long time – that cats really do recognize their own names. Until now, scientists had only scratched the surface of what was scientifically proven about the inner world of cats. New research recently published by Sophia University in Tokyo, Japan, offers data showing that there may be more going on between those adorable ears than previously thought. 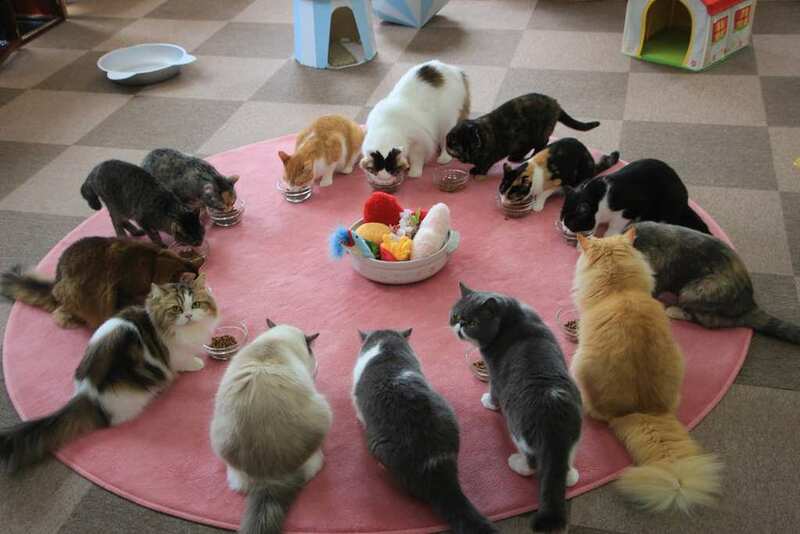 In what may be one of the cutest-sounding scientific studies ever conducted, Atsuko Saito observed 78 cats in Japanese homes and at a cat café. She used the concept of habituation – the phenomenon of the psychological or emotional effect of a stimulus waning after repeated exposure – as the basis of the study. The theory was that because a name is associated with reward and punishment, like being called for feeding time or being yelled at for ruining the sofa, it would not be prone to habituation and would provoke a unique response in cats, thus causing them to “recognize” their names. To test the theory, Saito set up several experiments in different settings to compare the cats’ responses to their name with their responses to four other ordinary words. The difference in responses – indicated by ear moving, head moving, tail moving, vocalizing, and changing locations – would indicate the cat’s ability to differentiate their name from the other words. Overall, the study showed that cats – both domestic and those living at the café – could actually distinguish their names from ordinary words, proving something that most cat owners already knew. However, cats who lived at the café had trouble telling apart their names from the other cats’ names, giving a clue about how cats’ development can be affected by their environment (and, we hope, good reason for future, equally adorable scientific studies). 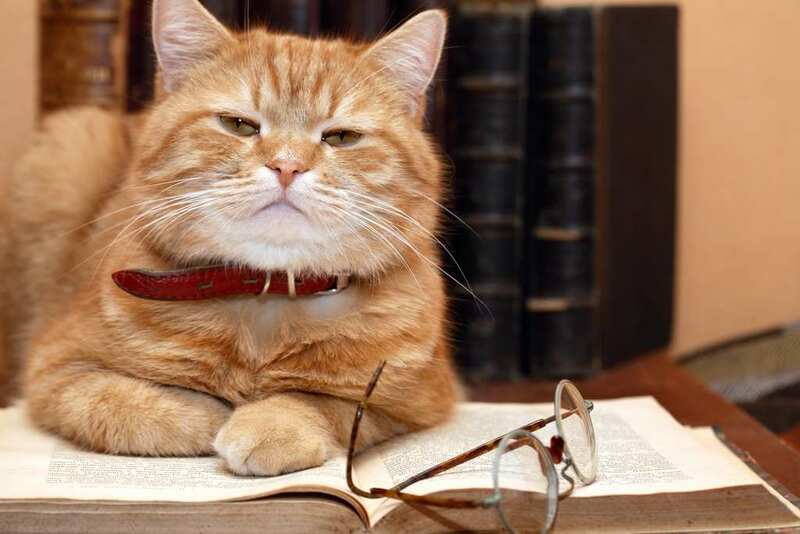 Either way, this study is still the first of its kind, and as the study authors wrote, has given us “the first experimental evidence showing cats’ ability to understand human verbal utterances.” Con-cat-ulations!